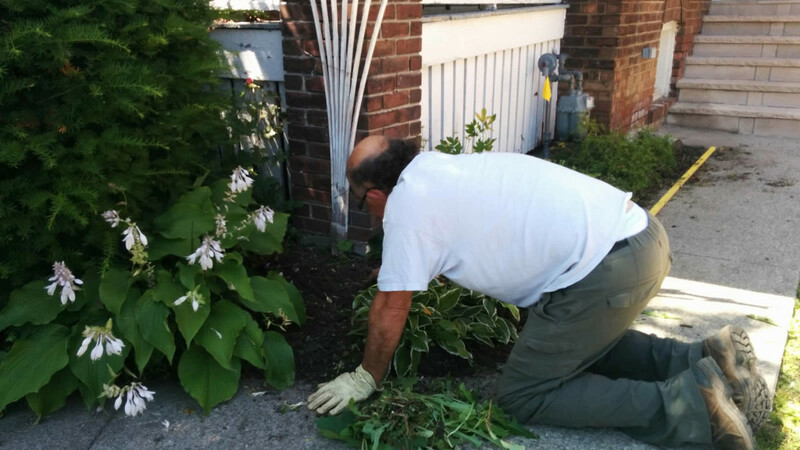 Our popular garden maintenance services offer biweekly garden care, including weeding, edging, and turning gardens, plus seasonal pruning of perennial plants, shrubs, and hedges. 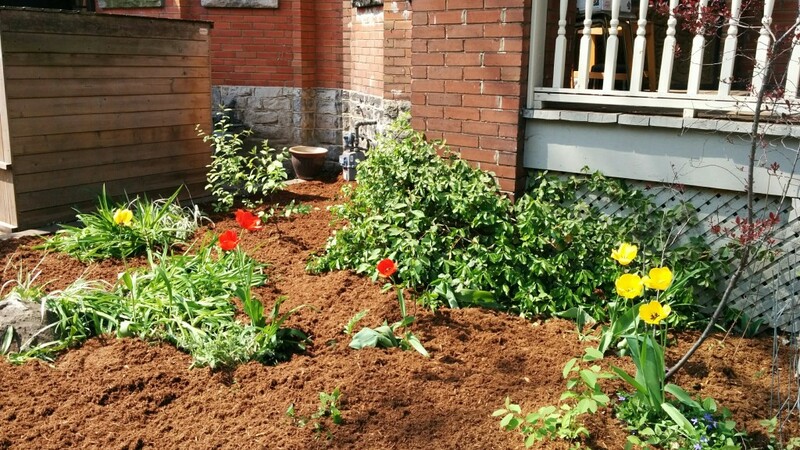 Garden maintenance begins in mid-April, and ends in mid-November, but you can start and stop your services when it works for you. 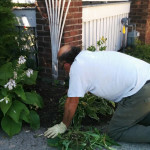 With simple monthly pricing and exceptional service, there's no better value for garden maintenance in Midtown Toronto. 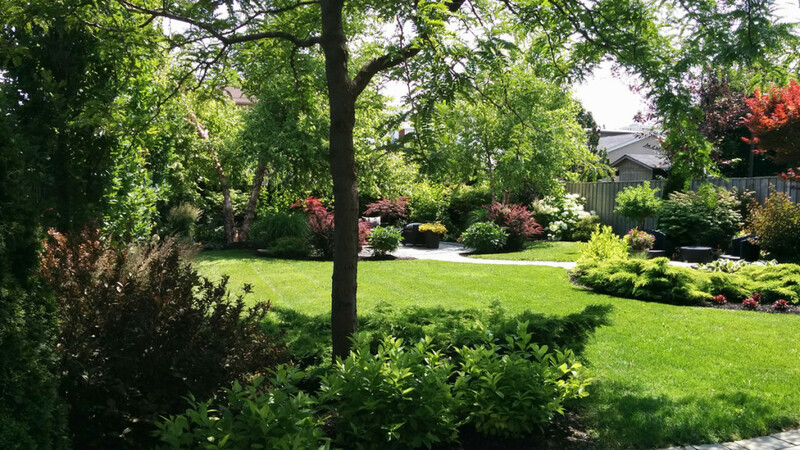 Garden maintenance is also called garden care or landscape maintenance and includes ongoing care of gardens, shrubs, hedges, and small trees. 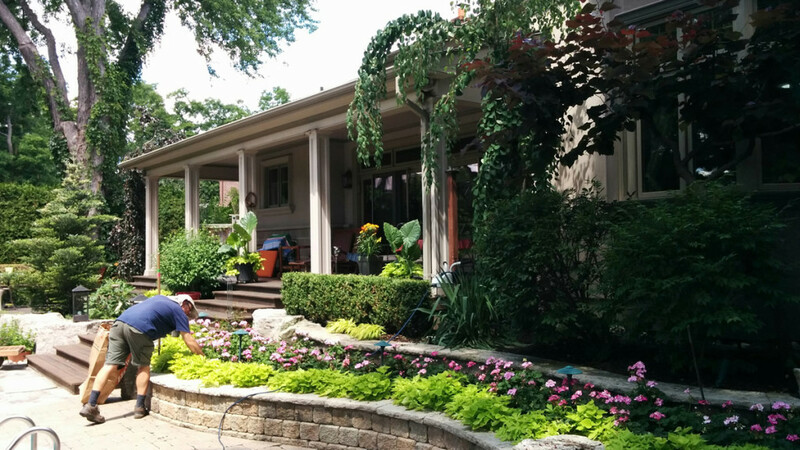 Our garden care services will include complete care of annual flowers, perennials, weeding, edging, cultivating, seasonal pruning, and debris cleanup in formal gardens on your property. 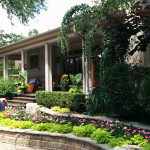 Want to add weekly lawn mowing to your services? See details & pricing. I like the way they charge, no surprises at the end. Our weekly lawn mowing services include lawn mowing, edging the lawn, and a quick cleanup. 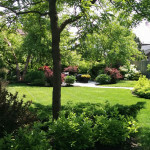 Lawn mowing begins April 15th and ends November 15th, but you can start or stop any time. 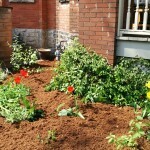 Can I combine garden maintenance with other services? All of these services offer our popular standardized pricing, and can be started and stopped when it works for you.